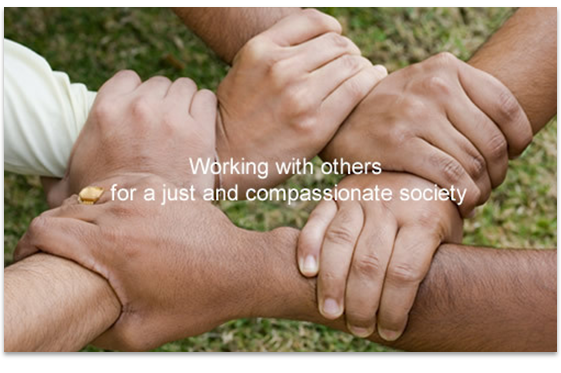 and to work with others for a just and compassionate society. 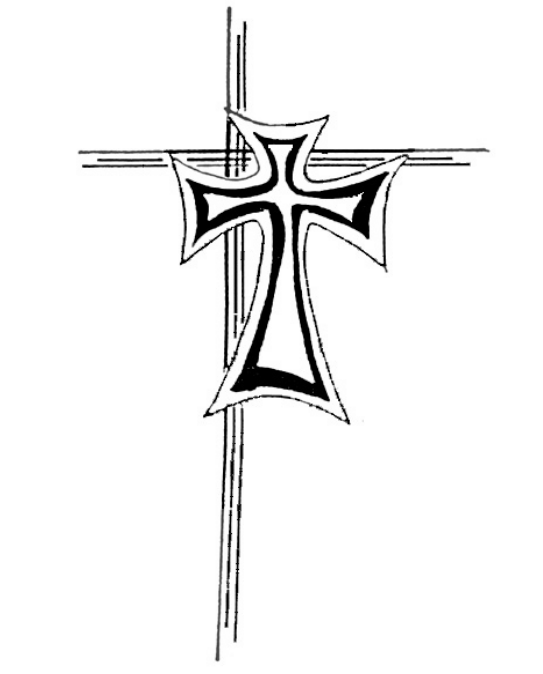 Appointed by the Congregation Leadership for Nga Whaea Atawhai o Aotearoa Sisters of Mercy New Zealand, the Trust Board as the governing body are the stewards of the organisation's kaupapa and well-being. The trustees ensure the overall direction of Sisters of Mercy Wiri is aligned with the Mission and the Guiding Principles. 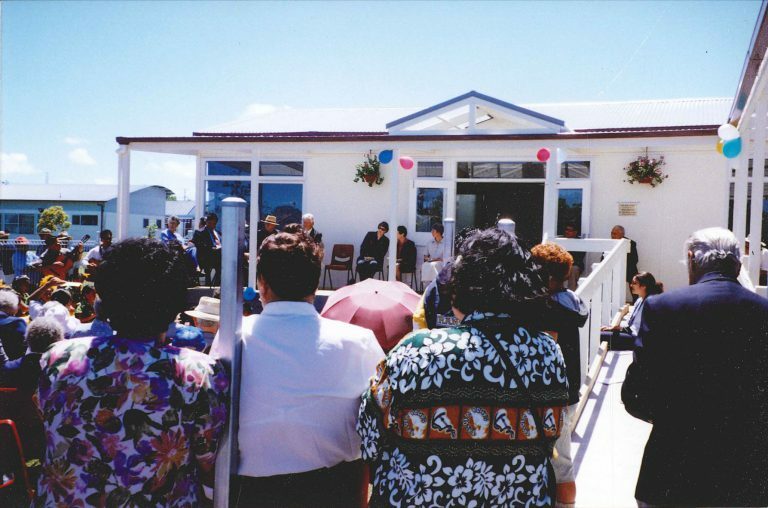 In 1987 a local Maori woman, Rihi Taiapei, issued an invitation to the Sisters of Mercy, ‘to come and live with us in Wiri in the name of the Lord Jesus’. 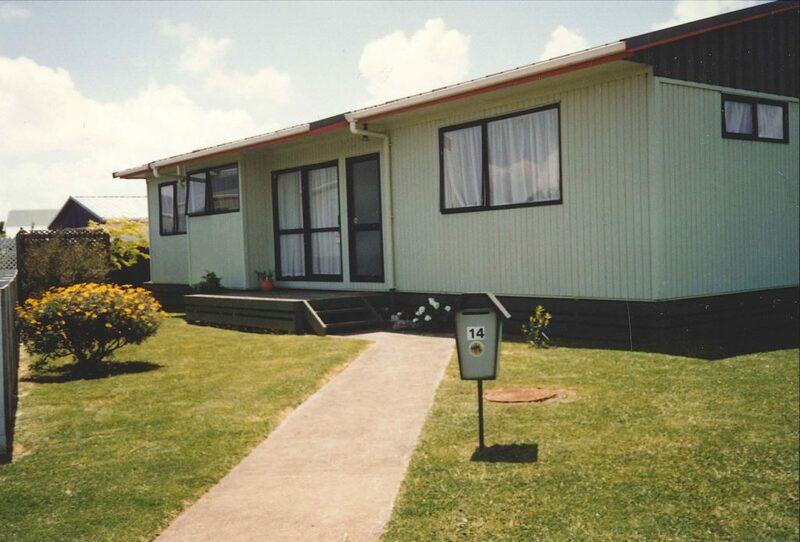 In response to this, on 1 September 1988 Sisters Anne Hurley, Marie Brown and Margaret Martin moved into the house that they had helped to build at 14 Trevor Hosken Drive. Community needs grew and Sisters Margaret Martin and Anne Hurley established Sisters of Mercy Wiri, a community based social service agency in 1990. The agency was approved in 1991 as a Community Service under Section 403 of the Children Young Persons and Their Families Act 1989. 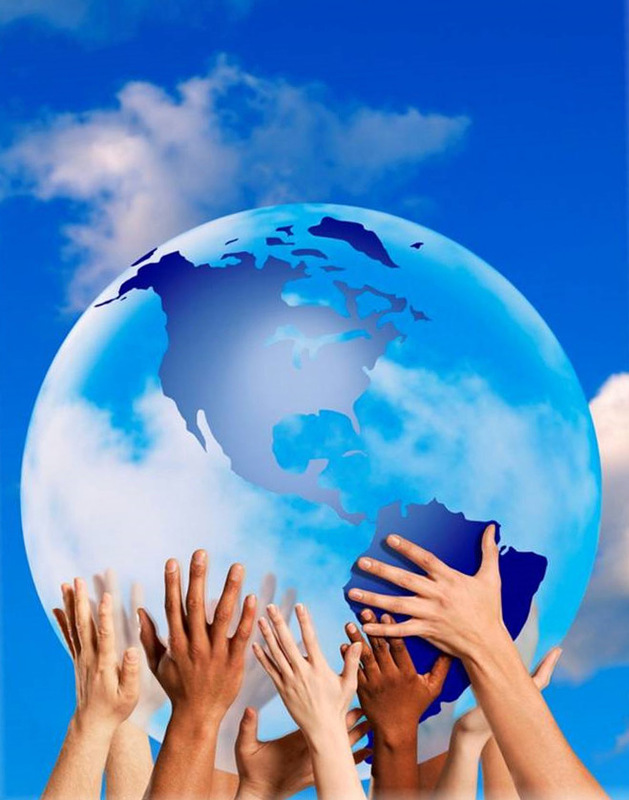 The provision of services included home-based support for families, advocacy with social welfare, housing and immigration, assistance with managing on a low income, crisis counselling as well as information, advice and referral. In addition, local community development was encouraged by promoting neighbourhood and community participation, raising awareness of current issues, establishing and maintaining volunteer programmes, providing recreational and social opportunities to meet the needs of children and their families, accessing courses and training programmes and supporting local initiatives. Programmes such as parenting, driver education, te reo and art classes as well as after school activities, holiday programmes and outings for children were offered. 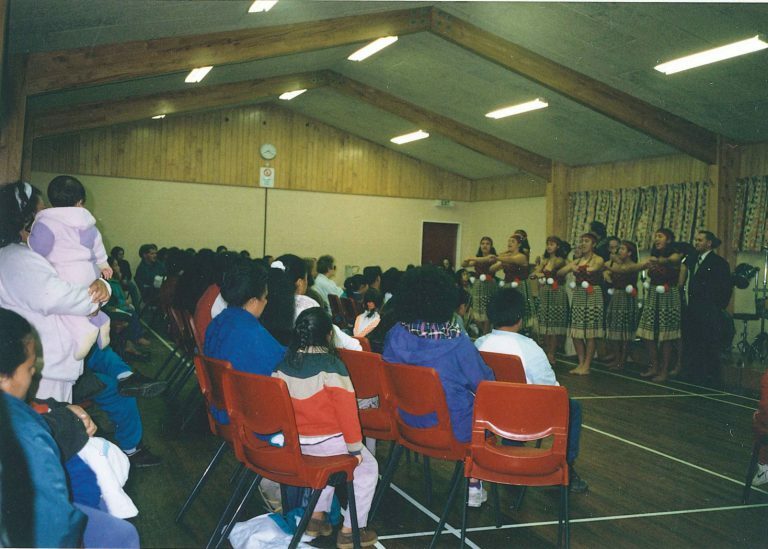 The venue for these programmes were the local Wiri Community House and the Wiri Community Hall. In addition to these programmes and in consultation with Wiri Central School a Lunch Programme was established in 1993 to meet the needs of children coming to school without a lunch. 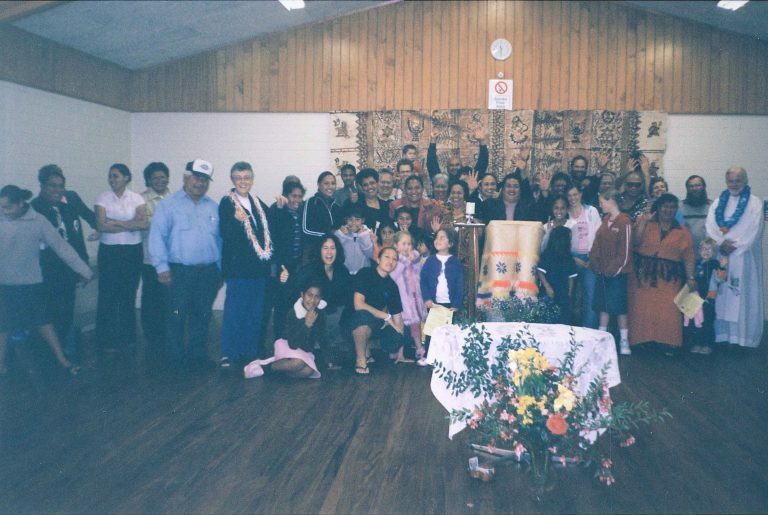 At the request of some of the local Catholic members of the community a Sunday service, in the Wiri community hall, began in 1994. During these years the Sisters worked from their house with the support of a number of local volunteers who assisted in various ways. 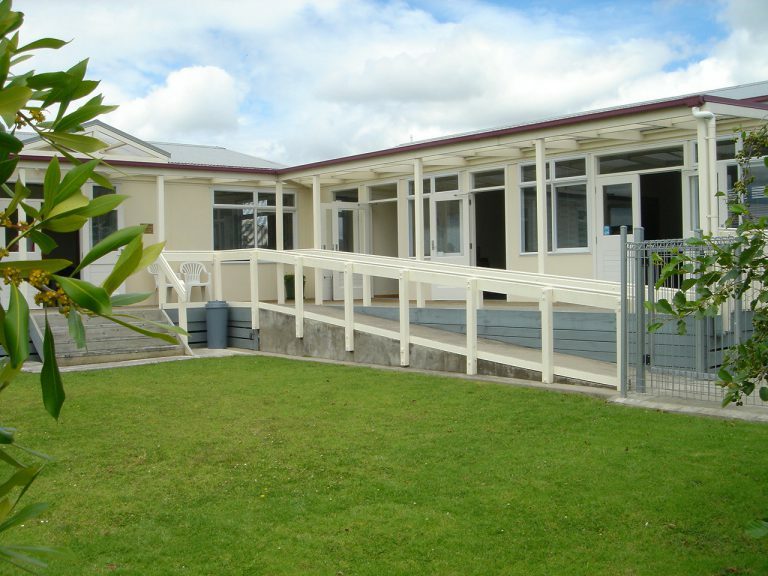 A partnership between Wiri Central School and Sisters of Mercy Wiri lead to the building of the Wiri Centre which opened in 2000. 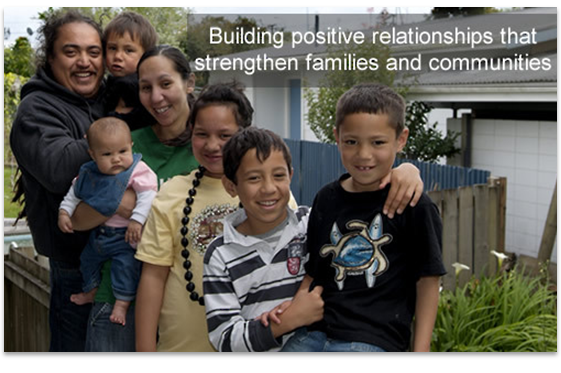 With a purpose built Centre the services and programmes of Sisters of Mercy Wiri expanded to include Social Workers in School (SWIS), healthy lifestyle ambassadors, after school study support and youth initiatives. 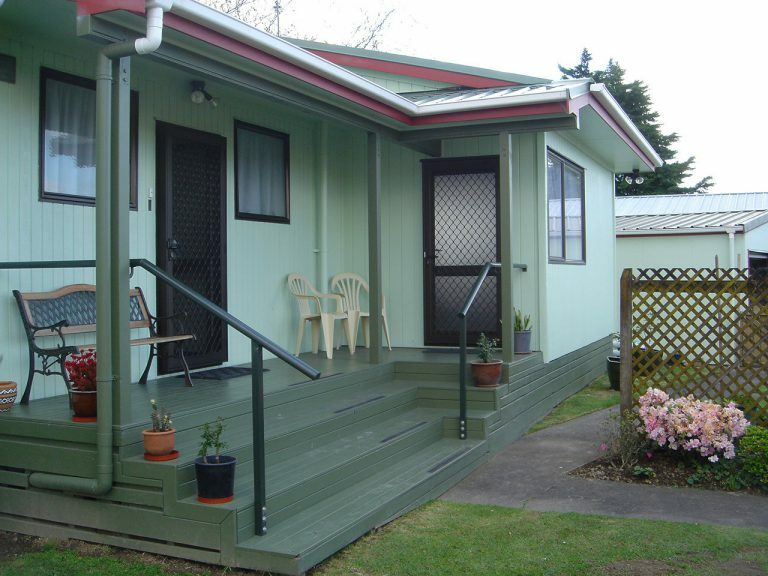 In 2010 after a process of discernment and review Sisters Anne and Margaret supported by the Sisters of Mercy Wiri Trust Board and the Leadership of Sisters of Mercy New Zealand decided to work again from their house in Trevor Hosken Drive. 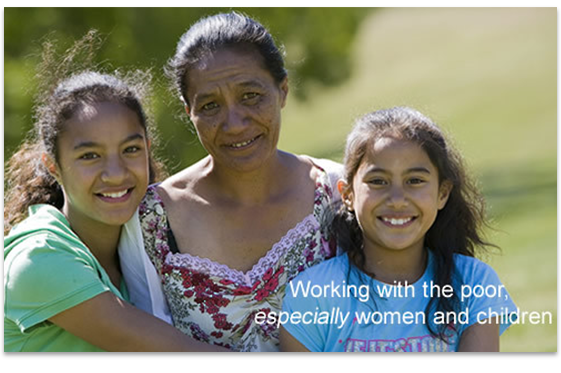 At that time Sisters of Mercy Wiri completed all funding and employment contracts. An additional room was added to the house as an office. 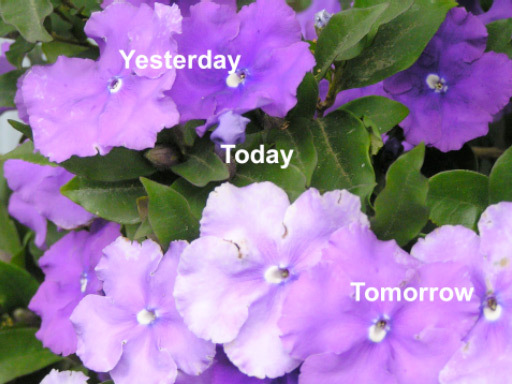 "And the mosaic called life shifts again as we pilgrim it, awake to possibility and attuned to the God who beckons, who companions us, on the way."